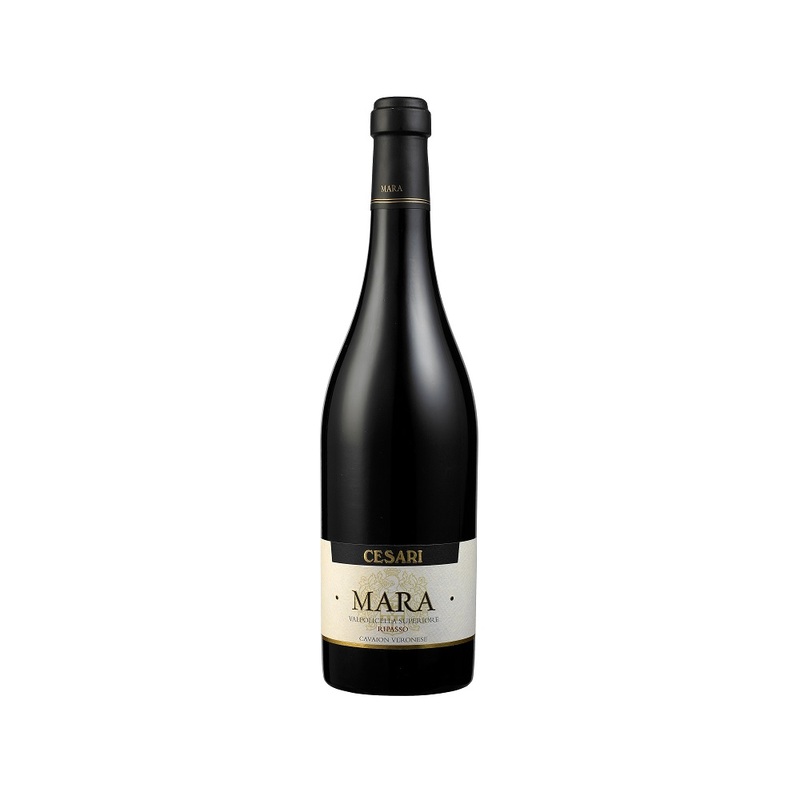 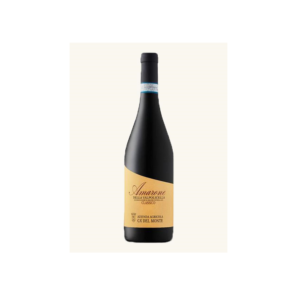 Named for the winery’s matriarch, Mara Cesari, this wine is produced in the extended Valpolicella region near the city of Verona in the Veneto region. 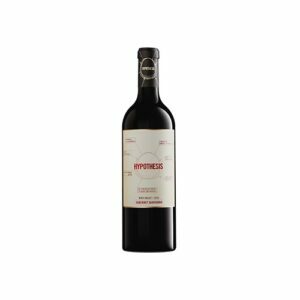 A smooth, elegant wine with an aromatic bouquet of ripe fruit and cherries, Cesari Mara Valpolicella Superiore Ripasso boasts a persistent, warm finish. 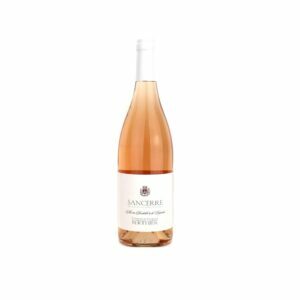 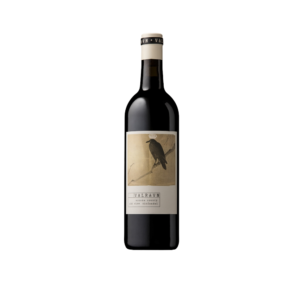 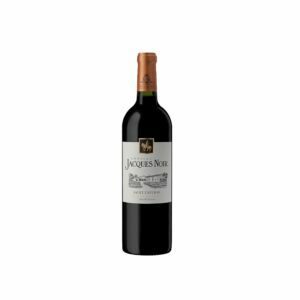 Enjoy this wine with game and grilled meats.